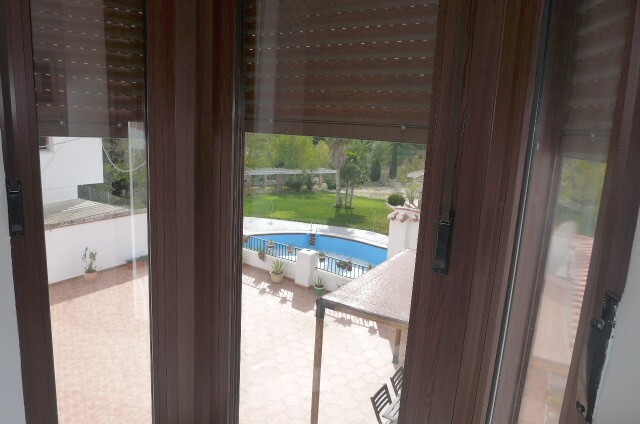 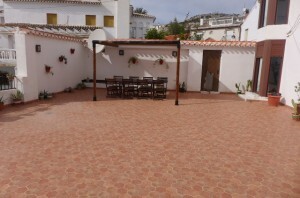 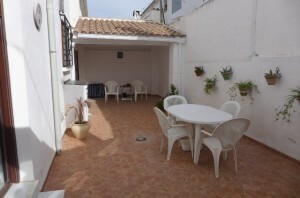 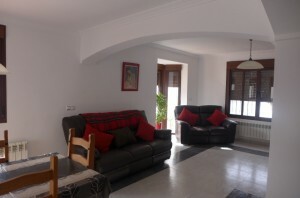 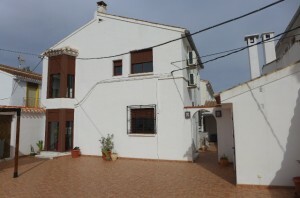 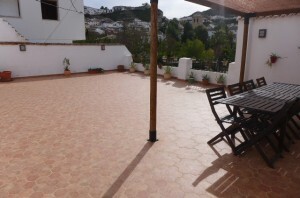 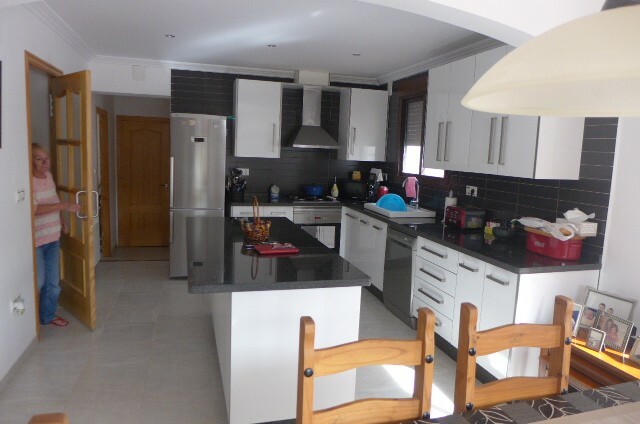 Beautiful modern village house with 3/4 bedrooms and huge patio overlooking Galera swimming pool - 225,000 euros!! 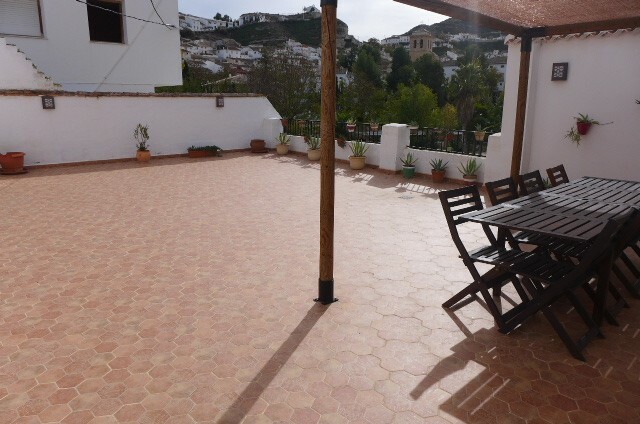 This village house has been reformed to a very high standard - it is set over 2 floors and is modern, light and airy, and has all mains services connected. 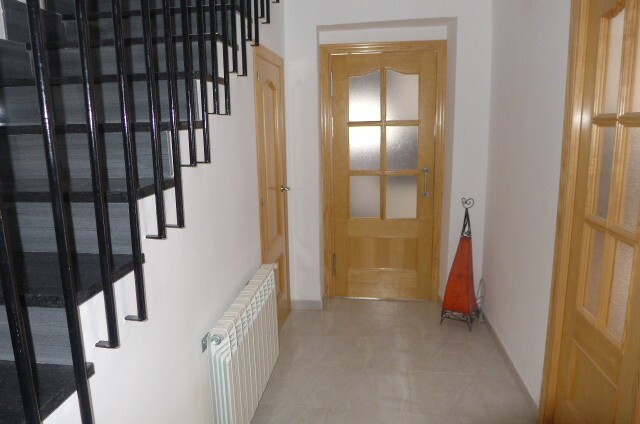 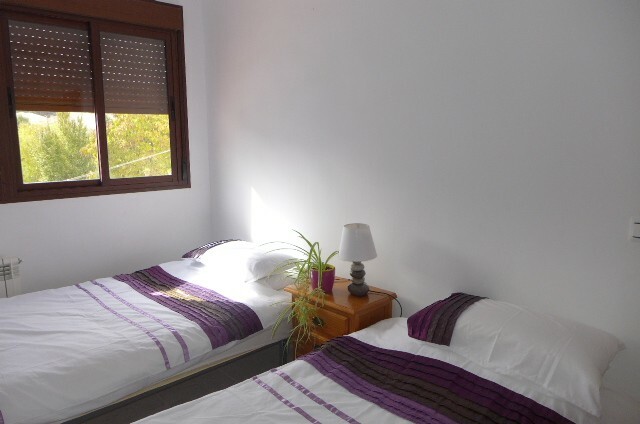 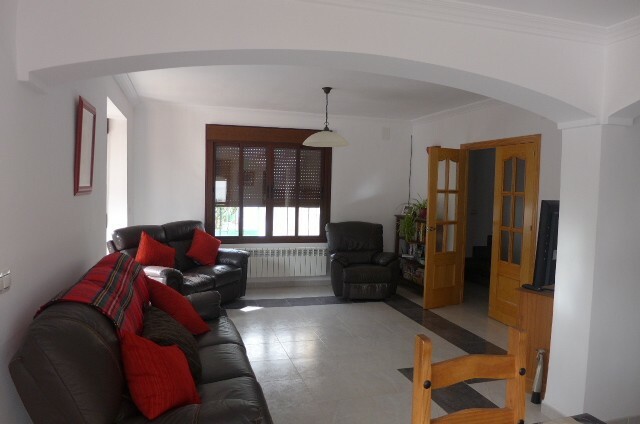 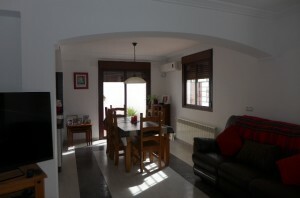 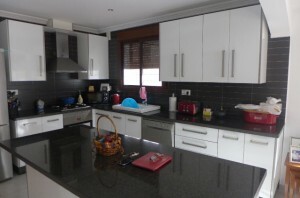 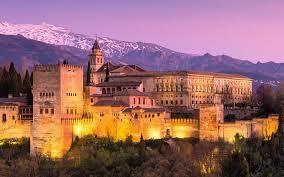 There is a fully fitted kitchen and oil fired central heating. 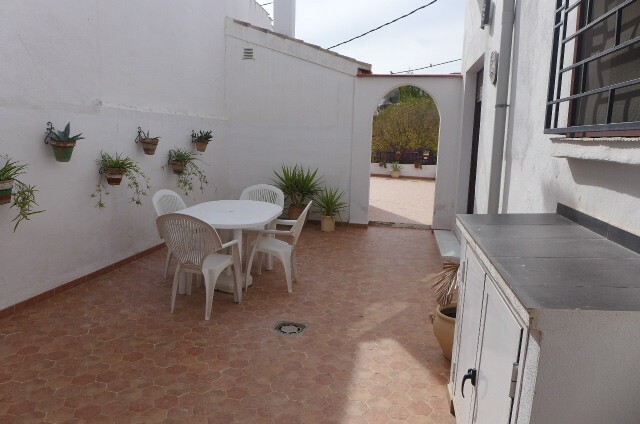 There is wifi and lots of private outside space for a village property. 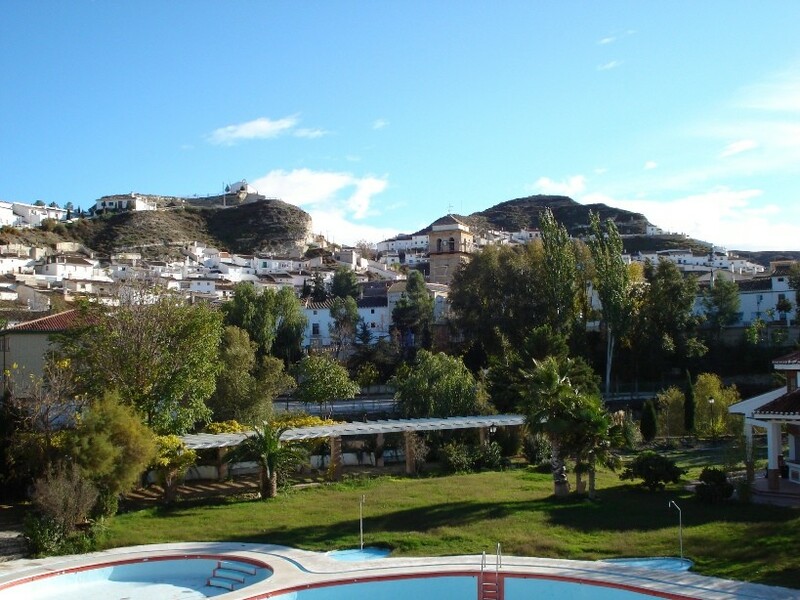 It is situated next door to Galera Hotel and swimming pool so has lovely views overlooking the pool and the Galera backdrop. 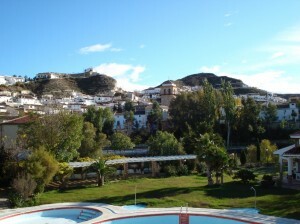 The lovely public swimming pool is open during the summer months. 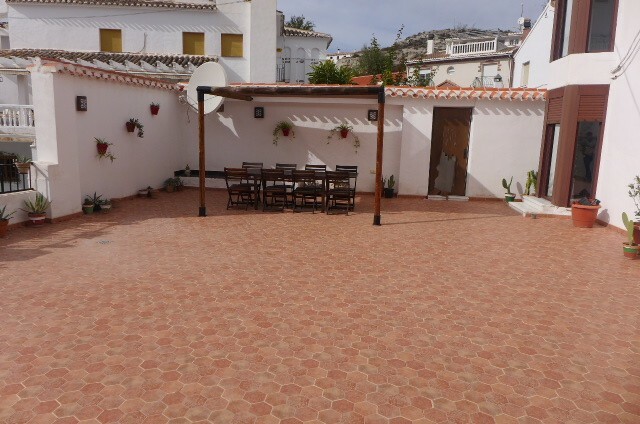 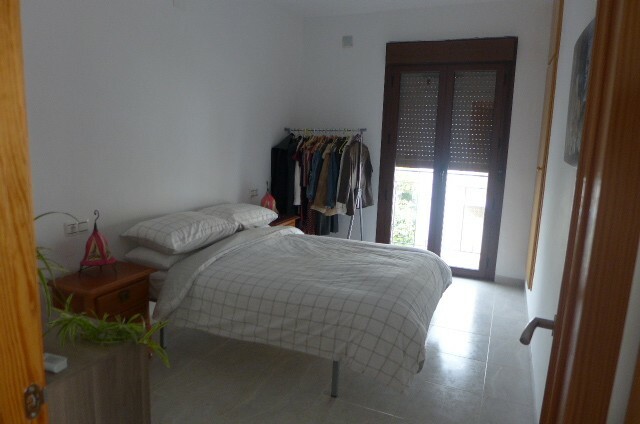 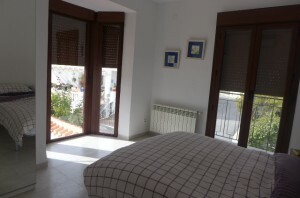 The property has 3 large bedrooms and 3 bathrooms, a huge patio area, parking on street and great views over the village. 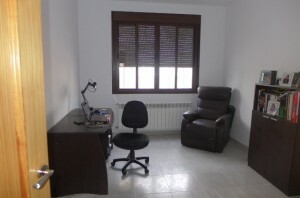 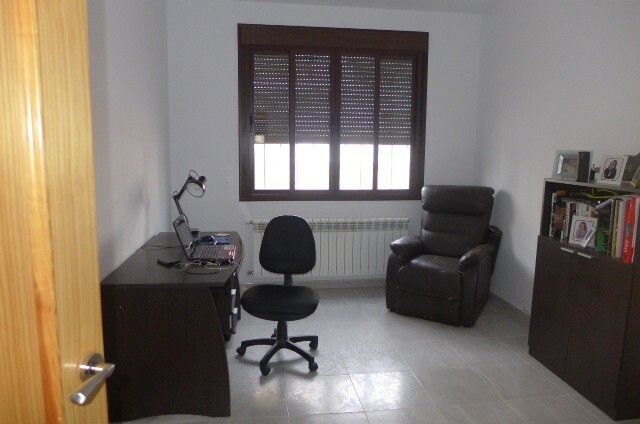 There is a room on the ground floor currently being used as an office which could be used as a fourth bedroom. 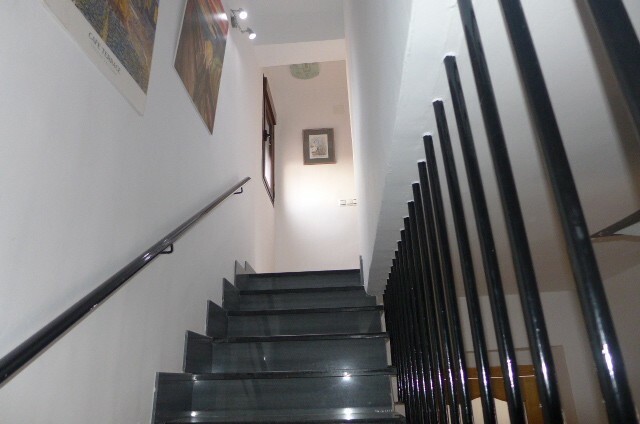 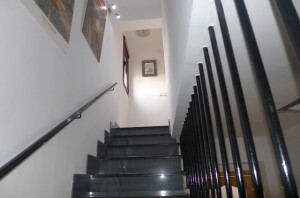 It is just a few minutes walk to facilities which include 2 banks, bars, restaurants, 2 small supermarkets, a school, a chemist, a doctor's surgery, butchers and a weekly market.